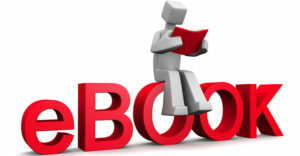 List I: UNION List – Subject with complete control of center – example – external affairs, defence etc. List II: STATE List – Subjects within complete control of state – example – Police, local government, water. List III: CONCURRENT List – Subjects that both State & Center have power – with Power of Center overriding that of state. The various ministries, departments, authorities, schemes, acts and rules function within the framework of these subjects and related powers. In other words, even when Rajasthan shares a border with Pakistan it cannot make a department, policy or authority for defence with Pakistan, it can be done by only Union (Center) Government of India and even if Rajasthan Government does not agree, it can do nothing. Similarly, local administration and police are under Rajasthan Government and it decides who and how many will be Police stations, who will be SP etc. The how to govern part is handled by system of legislature in India. For areas/subjects under Union & Concurrent List, the Parliament of India ( Lok Sabha & Rajya Sabha) passes the rules/acts and for areas/subjects under State & Conurrent List the State Assembly ( Vidhan Sabha) passes the acts/rules. As discussed for concurrent list items, in case of conflict between rules passed by state assembly and Parliament, the rule passed by Parliament overrides that of State. Additionally, in the particular subjects of their domain, both Union and States Government set different targets to achieve. ( the implementation part of election manifesto). Hence, each of the government comes out with different policies and schemes supported by their own budgets. 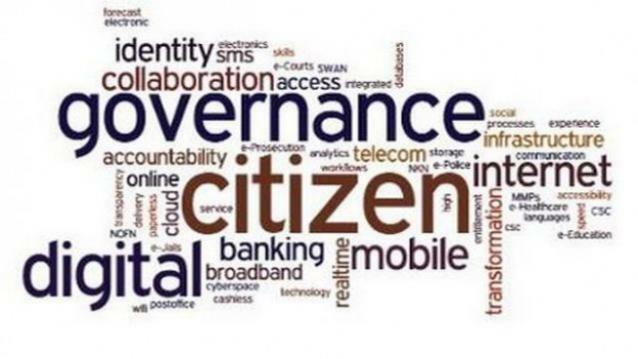 Now, when the areas/subjects of governance have been identified and acts/rules/policies/schemes identifying framework on how governance shall be carried out is laid out, the last part remains as who will implement these schemes or who will check that citizen of India follow the rules and acts. There are no Departments/authorities that exist for subjects under Union List. 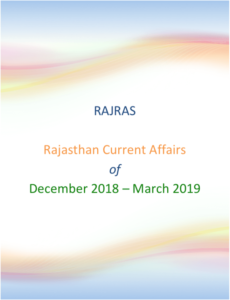 Example there is no department of external affairs in Rajasthan. Any establishment, authority that we see at state level reports directly to center. Example – There is defence base in Jaisalmer, jodhpur, Barmer but Rajasthan government has no control over it and they are controlled directly by Center. The States have department/authorities for subjects under concurrent list and are controlled both by center and state. These departments implement policies, acts, schemes of both the Union and State Government and consequently are supported by both state and union government. Now as per rules, for subjects in concurrent lists, the rules/acts of center override that of state and department at state level functions subordinated to center. Example Department of Education – the department of education receives funds from both Union & State budgets and implements the schemes but department of Education in Rajasthan is under control of Ministry of Human Resource Development (MHRD). For subjects under State list, the ultimate control lies with state. It does not mean that Union government cannot do anything on these subjects. While Union Government cannot bring any Act (Rule) on these subjects, it can bring out various schemes/policies but all these policies are implemented and controlled by State Government. Example Agriculture is a state subject but Union Government has rolled out schemes like – Prime Minister Crop Insurance Scheme (Pradhan Mandtri Fasal Bima Yojna ) – the scheme is implement by Rajasthan Government’s department of Agriculture and is supported by Union Ministry of Agriculture. It is important to note that – the subjects under various lists can be added/deleted/modified by an amendment of Constitution by special majority and agreed by state assemblies of more than 15 states. For Example the 42nd amendment 1976 transferred five subjects to concurrent list – Education, Forest, weights & measures, protection of wild animals & birds and administration of justice.